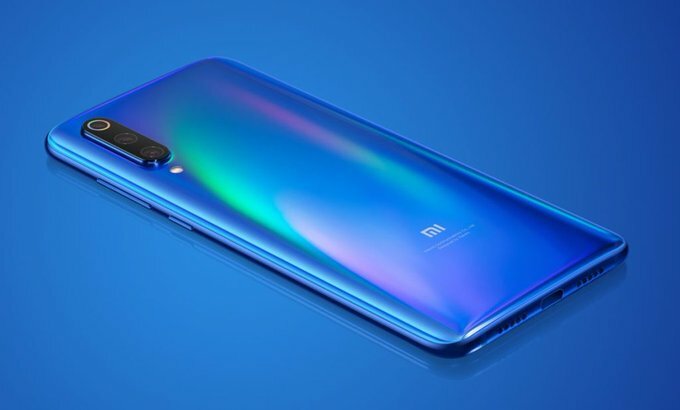 Xiaomi is working on Mi 9X smartphone which is set to launch in April. Xiaomi launch X series as Android One Mi A series phone. According to leak Mi 9X to come with Triple Rear Camera. Xiaomi Mi 9X to cost 16999 yuan for 6GB RAM + 64GB storage variant It is expected to launch in April.